Fill out your details for a free quote! Get Automated – Cut Costs ! 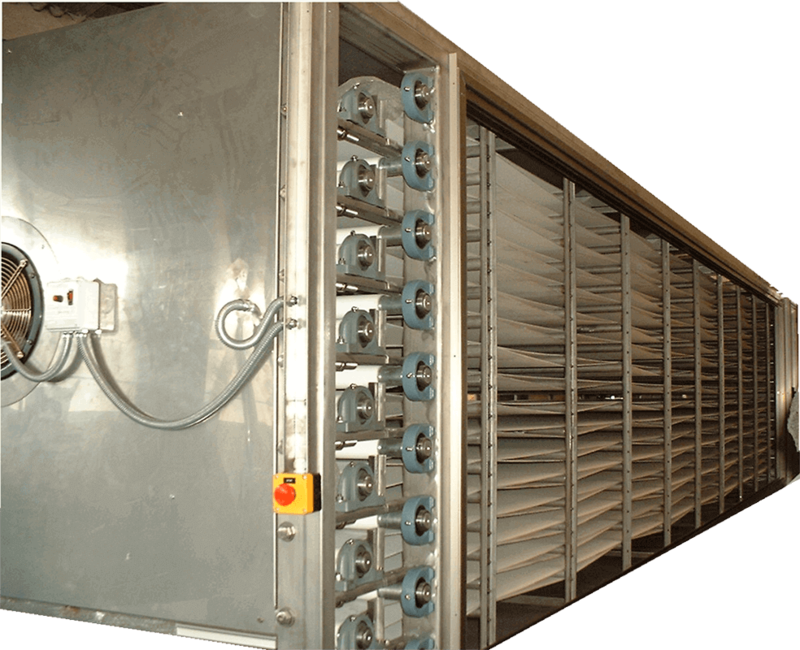 P.R.I was established to focus on providing automated production Lines for bakeries. The Company builds and renovates all sorts of unattended bakery equipment. 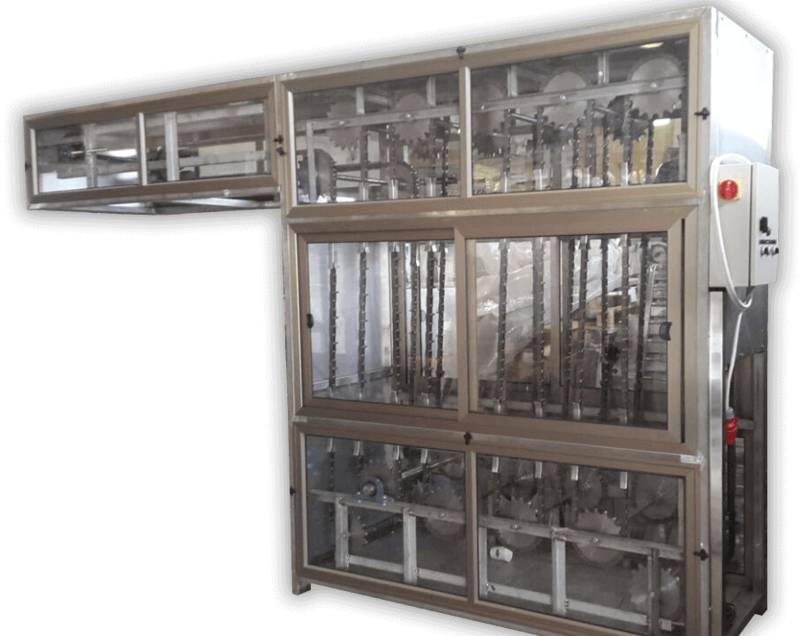 The Company specializes in unique Mass-Production systems that can produce up to 20,000 pastries per hour, with minimum human attendance required. The development is personally adjusted and custom tailored to meet client’s demands and requirements. P.R.I Bakery Equipment builds and renovates all sorts of bakeries equipments, with almost no human interference. Enjoy browsing our products and contact us for more information.